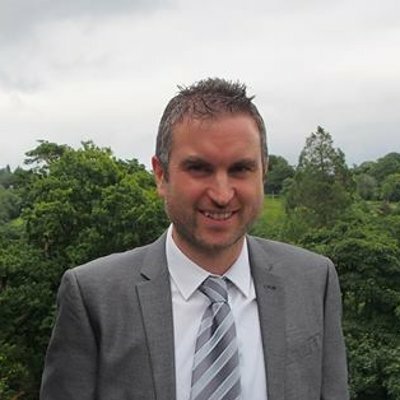 Rich Grant (Managing & Technical Director) – Rich has over 20 years experience working in a variety of technical and commercial roles, including systems integration, embedded technology development and manufacturing, as well as other business development aspects. Experienced in a variety of market sectors, from aerospace to power & energy, he is able to lead Milliamp with the technical and commercial know-how to make your development project a success. Rich is still very much hands on with Milliamp business, undertaking technical work such as electronics design, PCB layout and software coding as required for more complex projects. Rich has also been an active volunteer of The Institution of Engineering & Technology (formerly IEE) since 1998, networking with a variety of other technology experts. More info about Rich is available on his LinkedIn page. 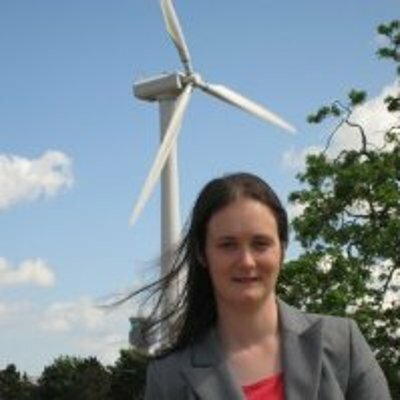 Nicola Mortimer (Operations Director) – prior to joining Milliamp, Nicola spent the previous 12 years managing the development of a number high value complex industrial projects in the power generation industry, including leading a team responsible for the development of projects worth in total over £60 million. Nicola now looks after the day to day operational aspects of Milliamp Technologies including project management and quality assurance, bringing to the team her expertise to keep everything on track and on budget. More info about Nicola is available on her LinkedIn page. Ben Coote (Junior Design Engineer) – on of our more recent team members, Ben brings enthusiasm to the team and is involved in a variety of day to day design activities. Ben started experimenting with engineering at an early age, as part of a team creating an electric racing car for the IET Formula 24 competition. 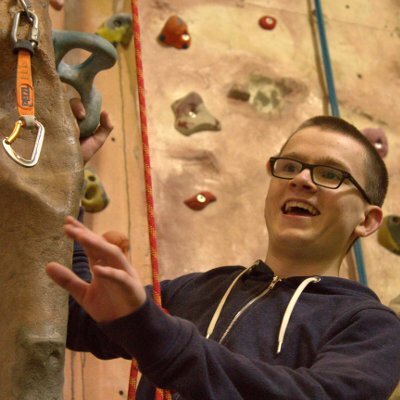 Since that time, over the years he has continued exploring electronics, software and technology with various projects, as well as working in the IT equipment industry and volunteering with 345 (City of Lancaster) Air Cadets. Ben continues to build on his knowledge with ever more complex and challenging projects developing his skills from the ground up. More info about Ben is available on his LinkedIn page. 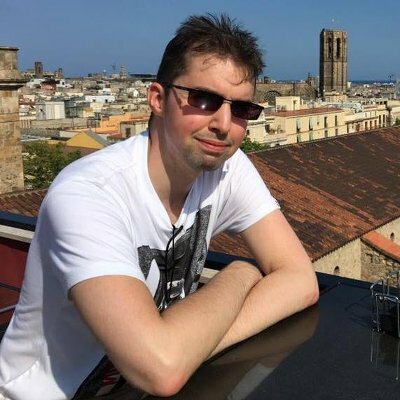 Peter Coates (Principal Associate Engineer) – prior to working with Milliamp, Peter has spent over 15 years working developing hardware, firmware and software for a variety of demanding projects in a wide range of markets – from sports tech to medical. Peter brings his expert know-how to the business to help us solve the most challenging design problems. Everyone Else ! – we also have a variety of other people behind the scenes, including specialist consultants, technicians and partner resource we can call on as necessary to get the job done on time and in budget. Our team has a broad range of skills and experience in a diverse variety of markets – so we normally have the development know-how or know someone who does for more exotic designs! In addition to our pragmatic hands-on approach, the our team and associates hold advanced higher level qualifications (our technical team all hold masters or doctorate degrees in various engineering and technology areas) so you can be assured we have solid knowledge behind our advice and design work. All of our design work is handled in-house so you can be confident that the technical knowledge on the finer details of your design will always be available from Milliamp should you need to revisit it with us. We like to be available to our customers whenever and however they need us, so in addition to traditional methods like face to face meetings, we make maximum use of Internet and multimedia communication such as instant messenger chat/video conferencing (Google Hangouts, Facebook, Skype), remote PC desktop access and email – so we can be virtually on hand to help anywhere in the world, 24 hours a day, 7 days a week if need be. We have a diverse customer base from around the UK and beyond – usually we undertake our work out at our own locations, however if the project requirements dictate we need to work on our customer’s site or in the field for short periods of time, we will happily accommodate this. We often work with (and quite enjoy) working in unusual places in the world with a range of projects – from cities to the middle of nowhere in third world countries – nothing is too extreme !